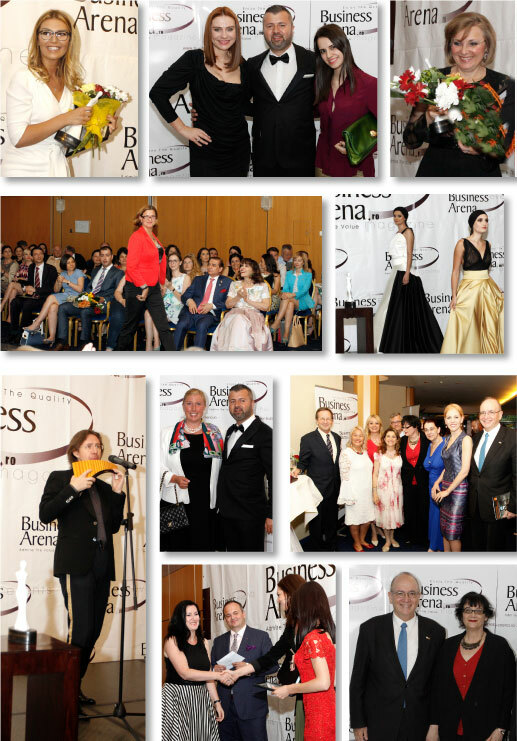 Ambitious, creative, innovative, highly skilled, courageous and powerful women took center stage at Business Arena’s 2015 Most Admired Business Women Awards Gala. 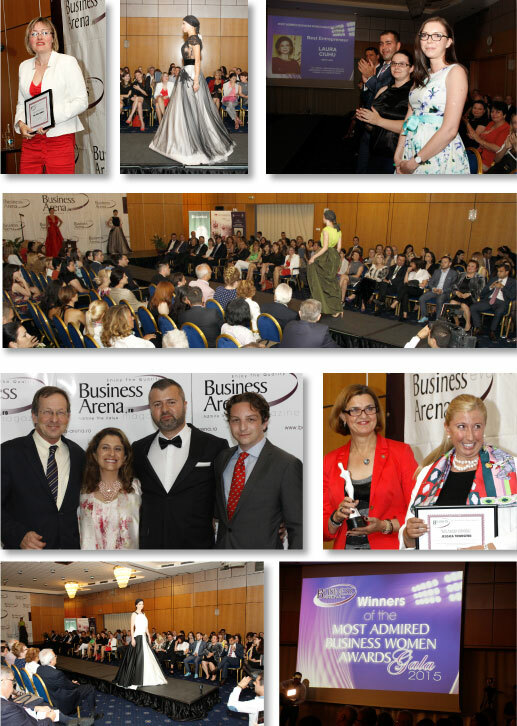 The seventh edition of this special gala brought together some 200 guests at the Crowne Plaza Hotel, celebrating women’s achievements in the workplace and their vital contribution to the success of business and banking activities throughout Romania. However, not all is well, despite recent progress. Gender inequalities still exist throughout Europe, according to a recent Eurobarometer. Women are still paid on average around 16 per cent less than men per hour of work, they continue to be underrepresented in leadership positions, both in politics and in corporate boardrooms, holding only 27 per cent of seats in national parliaments and governments, 18 per cent of board seats and three per cent of CEO positions. The report also reveals that a majority of Europeans think that gender inequalities are widespread in their country. “Around three in five Europeans (62 per cent) think that inequalities between men and women are widespread in their country, with around one in ten (11 per cent) thinking they are ‘very widespread’. Around a third of Europeans (34 per cent) think gender inequalities in their country are rare, but only a very small minority (six per cent) believe they are ‘very rare’,” the Eurobarometer indicates. However, the same report pointed out that 68 per cent of Europeans believe that gender inequalities in their country are less widespread now than a decade ago, with 52 per cent saying they are ‘slightly less widespread’. “Around a quarter of Europeans (23 per cent) think gender inequalities in their country are now more widespread than they were ten years ago, but only a small minority (six per cent) that they are ‘far more widespread’,” the report specifies. 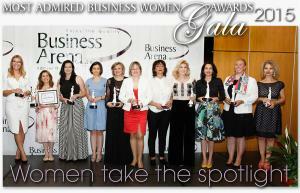 Business Arena is proud to recognize the achievements of women in all business fields in Romania. On this note, we would like to take the opportunity and congratulate this year’s winners once again. For developing strong expertise in a highly competitive sector, creative leadership and planning. 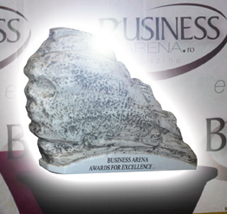 For outstanding vision, innovation and creativity in developing successful projects and business operations. For creativity, organizational ability and determination in developing an expanding company in a competitive market. For outstanding leadership skills and strategy in developing successful business operations in a highly competitive sector. For creative planning, steadfast leadership and strong expertise in a specific key market sector. For achieving a high level of recognition and admiration from the general business community for professional success and outstanding leadership. For vision and leadership in promoting critical aspects for the development of fairness, opportunity and social justice in Romania. For vision, leadership and creative strategy in promoting critical aspects for the development of Romania’s business environment. For vision, creative strategy and for providing an outstanding model of leadership. For achieving outstanding success and a high level of recognition for qualities of creative leadership. and with a refined fashion presentation. For more details and photos from this special event, see the upcoming print edition of Business Arena.